Is your smile lustrous or lackluster? If you’re like a lot of people, your teeth could use a boost. 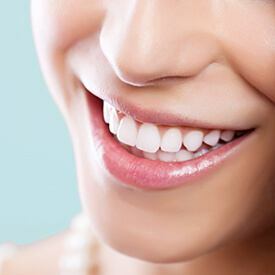 With our professional whitening or take-home teeth whitening systems, we can give you the bright, sparkling smile you desire. The things you eat and drink, even the medications you take, can leave your teeth dull and discolored. To erase stains and return a youthful glow, we offer safe, effective take-home teeth whitening kits. We offer special teeth whitening gel with custom trays to use in the privacy of your home. Both methods achieve amazing results, though the home system requires about two weeks of daily use for optimal results. Call today to schedule your whitening or take-home teeth-whitening appointment with Dr. Cheng, Dr. Thorburn and Dr. Tijerina. Our Forth Worth dental office is located near Weatherford, Benbrook, Burleson, and surrounding areas.